Accidentally deleted WhatsApp chat history on iPhone and lost the important messages and attachments? What can you do? 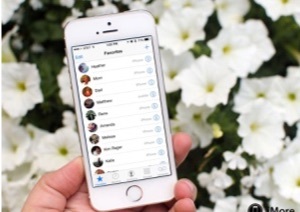 Just follow this guide to recover deleted WhatsApp messages and attachments on iPhone easily, no matter you have backup or not. By the nature an iPhone is always in danger of getting damaged, lost or stolen. 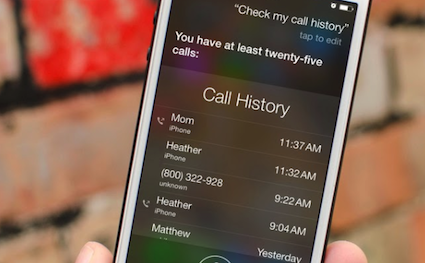 How about your important iOS data? 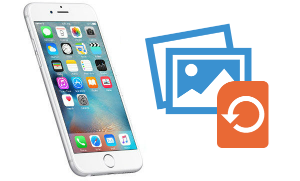 To help you recover your lost or mistakenly deleted photos, messages and other data on your iPhone, we collected 5 top best iPhone Data Recovery Software and evaluate them carefully to provide valuable references for you. 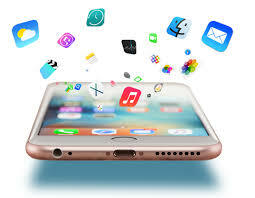 Of course, if you only want to recover Messages, iMessages, or Whatsapp messages from iPhone or from iTunes or iCloud backup, just refer to the 6 comprehensive approaches to do it. 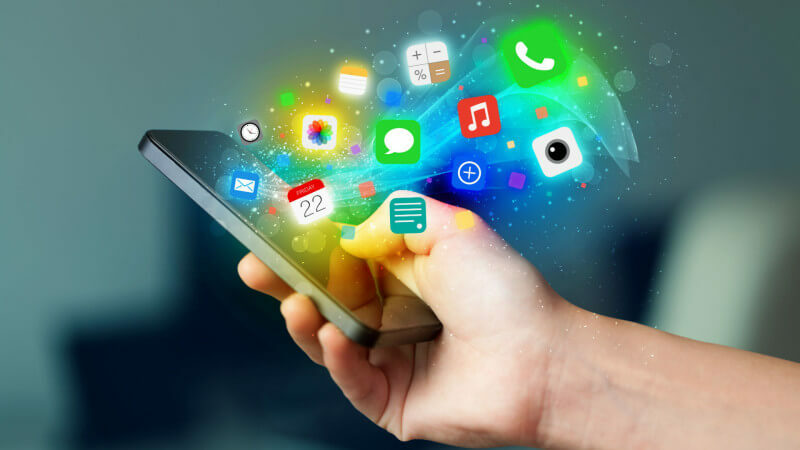 Just like other instant messaging apps, WhatsApp makes it possible for iPhone users to share interesting things with their family and friends by simply sending them messages, pictures, videos or other attachments. Browsing the WhatsApp messages on iPhone, it’s easy to find something interesting and worthy of treasuring, which may be one sentence, or just a piece of video. 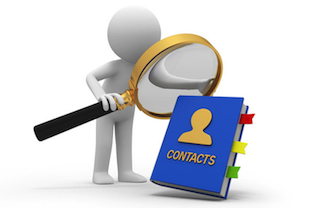 However, people may easily lose these important WhatsApp messages and attachments when freeing. So in this guide, we provide you an easy and quick method to help you recover deleted WhatsApp messages on iPhone XS/XR/X/8/7/6/5. 1. PhoneRescue – An easy-to-use data recovery tool for both Android and iOS devices users. 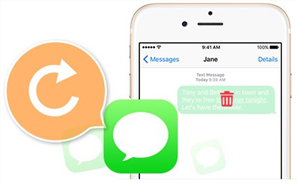 With PhoneRescue for iOS, you can directly recover deleted WhatsApp messages from iPhone or retrieve WhatsApp chat history from iTunes or iCloud backup. 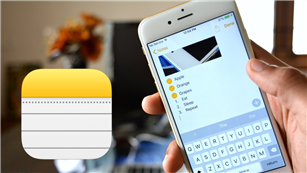 Additionally, it is free to use it to scan all of your WhatsApp messages on iPhone or iPhone Backup. 2. One Computer (Mac or PC). 3. Your iPhone with its USB cable. 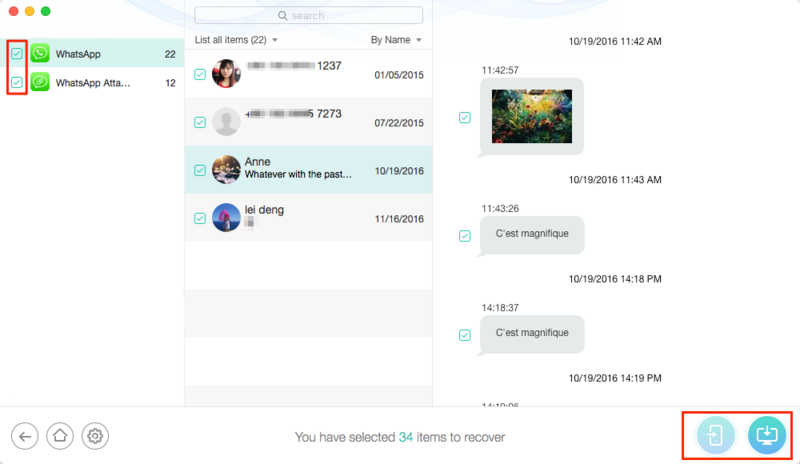 As the #1 iPhone/iPad data recovery tool, PhoneRescue for iOS has helped over millions of iOS users recover lost files including WhatsApp messages. 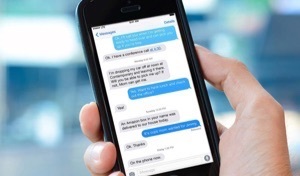 If you accidentally lost your important WhatsApp messages, try PhoneRescue to get them back now. 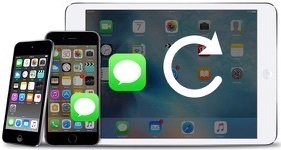 PhoneRescue for iOS offers you 3 Recovery Modes to ensure the highest success rate of recovering deleted WhatsApp Messages on iPhone: Recover from iOS Device (even without any backup), Recover from iCloud Backup and Recover from iTunes Backup. Also, PhoneRescue allows you to preview and select the WhatsApp messages, which means that you can choose the one(s) you prefer most to recover to your iPhone. It supports all the iPhone models, such as new iPhone XS (Max)/XR, and old iPhone x/8/7/6s/6/SE/5s/5 etc. 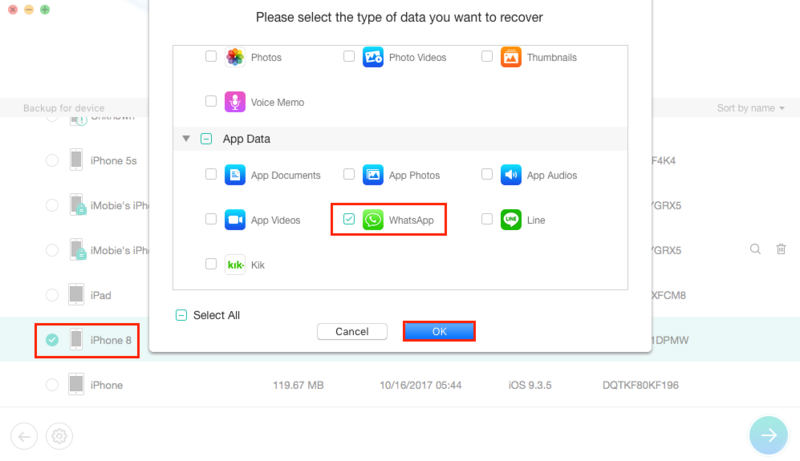 And below, we will provide you the steps about how to recover deleted WhatsApp messages on iPhone, even without any backup. Step 1 Free Download PhoneRescue for iOS (or click the Download button below), install and launch it on computer. 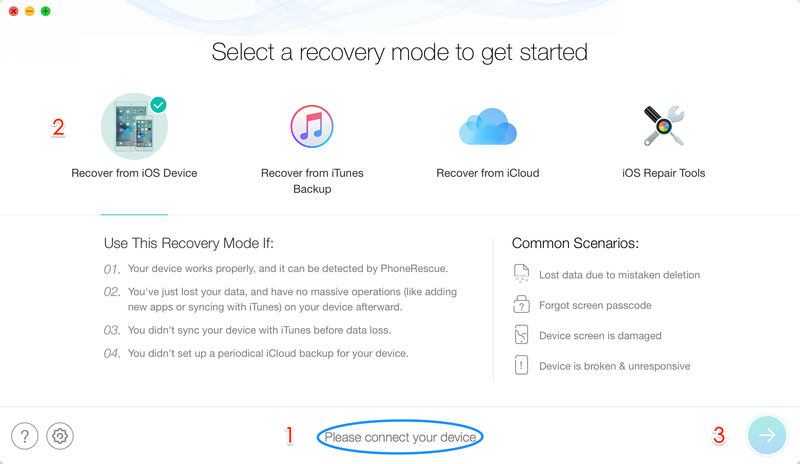 Step 2 Connect your iPhone to computer and select Recover from iOS Device. Let PhoneRescue for iOS start scan your iPhone by clicking the button at the bottom right. Step 3 By default, all categories will be selected. Please uncheck Select All option and then choose WhatsApp. Click Ok to start scanning. Step 4 After the process is finished, click on WhatsApp and WhatsApp Attachments to view the deleted messages and select the one(s) you want to recover. Click the To Computer button to get them back now. If your WhatsApp messages are overwritten, you can’t use this method to get them back. In such a situation, you can try to retrieve deleted WhatsApp chat from iTunes Backup or iCloud Backup. If your WhatsApp messages are overwritten, you can’t use method 1 to recover them. In this situation, you can try to retrieve deleted WhatsApp chat from iTunes Backup or iCloud Backup. However, the traditional restoring from iPhone backup will erase all the current data on your iPhone. If recovering WhatsApp messages at the expense of losing more data, do you still want to do that? I believe you won’t. 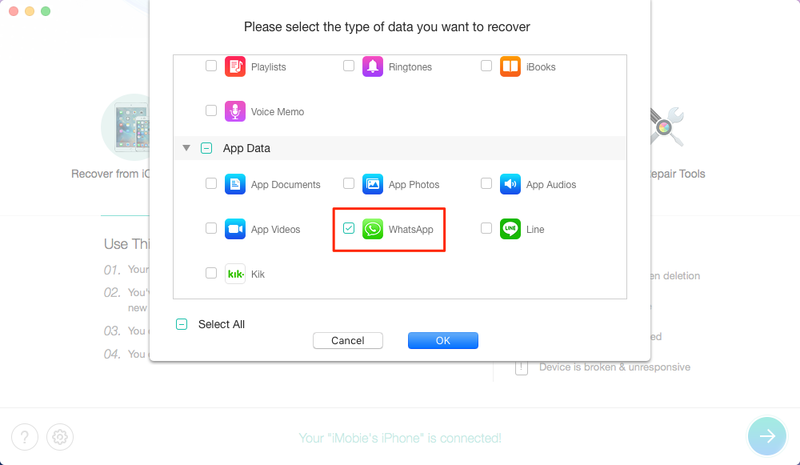 Fortunately, PhoneRescue for iOS can help you restore WhatsApp data from iPhone backup without wiping any current data. More than anything, it enables you to access and preview backup details so that you can selectively restore what you really want. Now, let’s see how to make it with PhoneRescue. Step 1 Free Download PhoneRescue for iOS on your computer > Click on Recover from iTunes backup mode > Connect your iPhone to the computer via a USB cable. 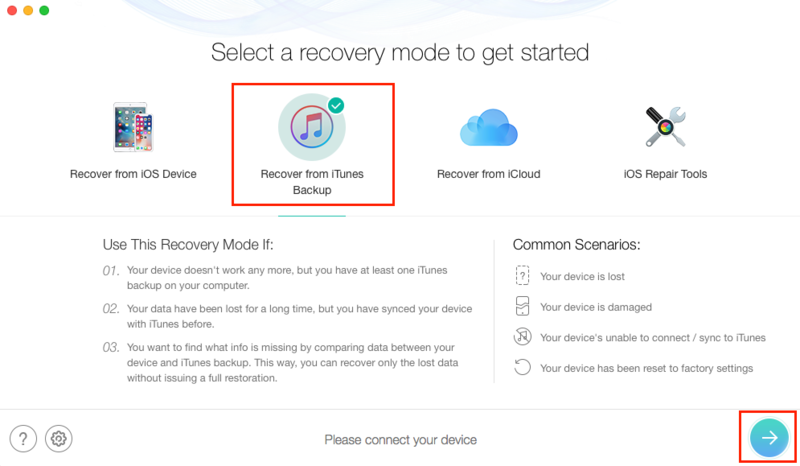 You can also choose Recover from iCloud backup mode, the steps are similar. Step 2 Select an iTunes backup, click the Arrow button > Only tick WhatsApp and uncheck other boxes, click OK. Step 3 Once the scanning process finished, WhatsApp messages in iTunes backup would be displayed. 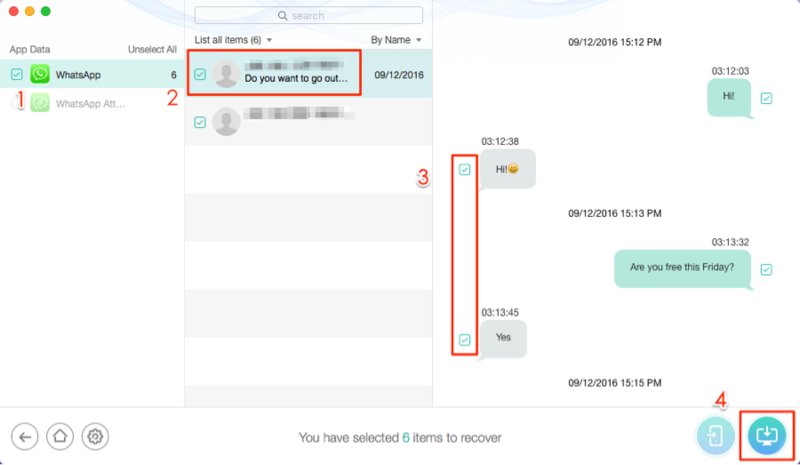 Select messages you want to recover and click the recover button according to your needs. Actually you can try all of the recover modes of PhoneRescue for iOS to scan your deleted WhatsApp chat history. And if you have some problems when using PhoneRescue to recover deleted WhatsApp messages on iPhone XS/XR/X/8/7/6/5, please email our Support for help. A writer for iMobie, has been covering iOS, Mac and Android related How-to Articles / Apps Reviews for 3+ years. Like sharing something about data recovering knowledge and apps.